Made of natural rattan rope, this naturally hued pendant light brings both light and texture to any room and looks amazing. We offer three oval sizes.10,12 and 14 inches height. This light fixture is not wired, please choose below if you want it wired. 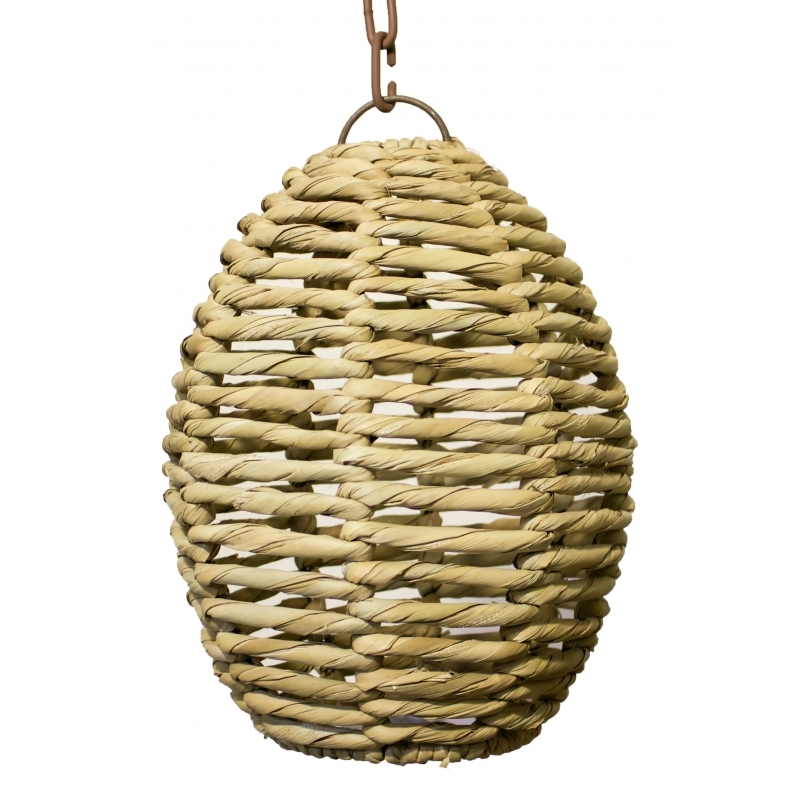 Handmade Hollow rattan pendant light, It’s all about enhancing the look of the room and helping to ground your decor. Made of natural rattan rope. An accesories are available to completed your rustic decor. This lighting fixtures are handmade, we offer different sizes upon request.